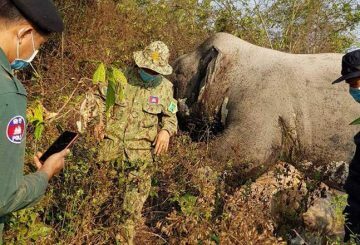 Mondulkiri provincial authorities are hunting poachers who shot an elephant for its tusks near Keo Seima Wildlife Sanctuary. 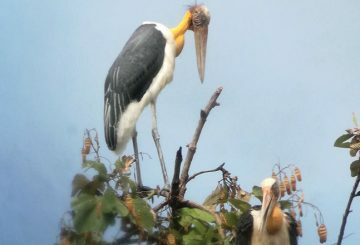 Seven nests of the globally-threatened Lesser Adjutant Stork are found in Mondulkiri. 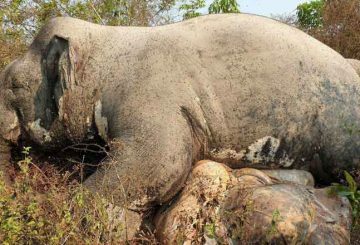 Ten wild elephants in Sen Monorom commune destroy villagers’ farmlands. 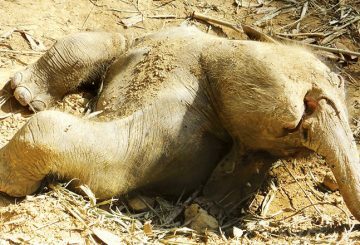 An elephant dies in Sen Monorom city after its owner did not feed him for nearly a month as punishment for rampaging. 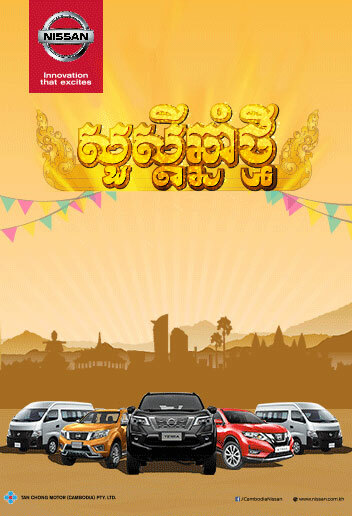 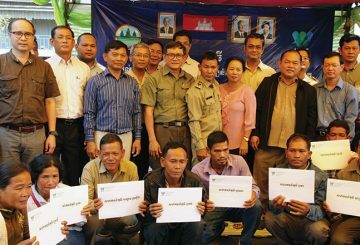 Local communities from 20 villages have signed a community development agreement. 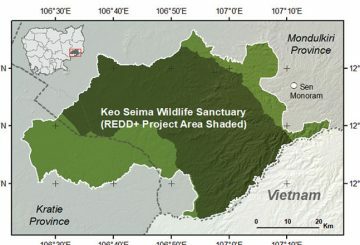 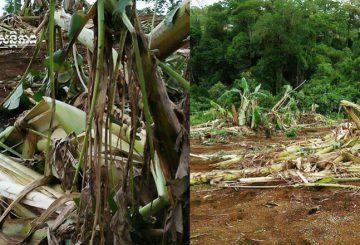 The Wildlife Conservation Society says it is committed to continue working to protect Keo Seima Wildlife Sanctuary. 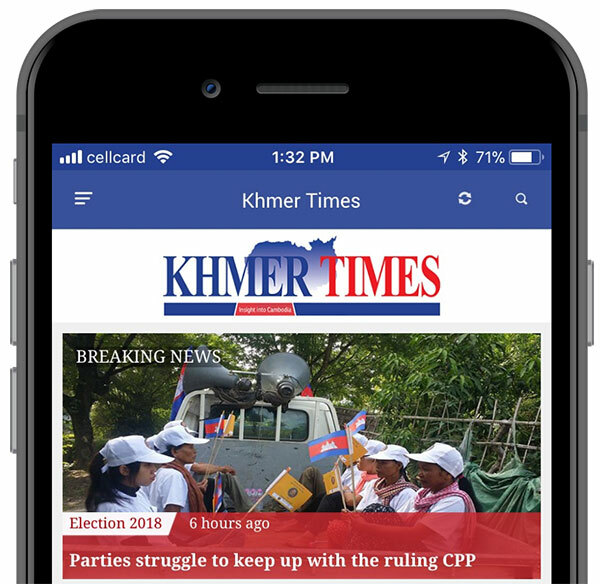 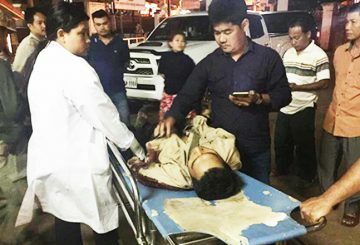 The three conservationists shot dead in Keo Seima Wildlife Sanctuary agreed to accept a bribe, but still reported the incident. 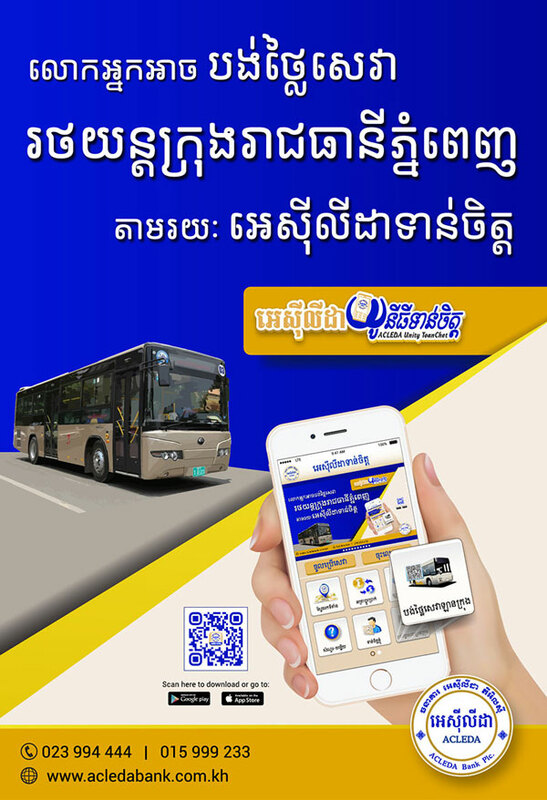 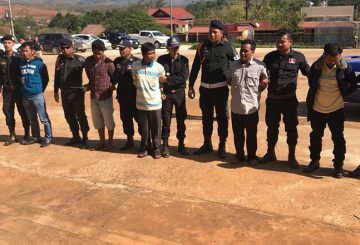 Mondulkiri Provincial Court charges a border post officer and military officer with premeditated murder. 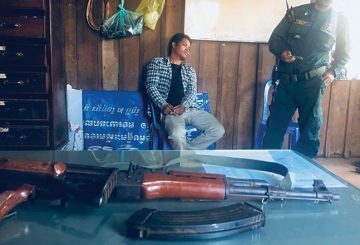 Police in Mondulkiri province have arrested a military official who is a suspect in a shootout which killed three people during an operation to crack down on illegal logging. 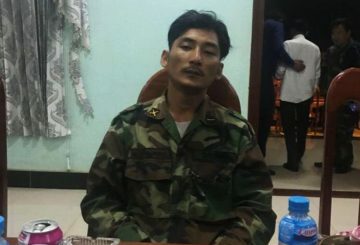 A border police officer and two military officers are considered the prime suspects in a shooting that killed three people. 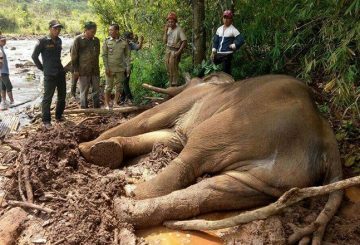 A young wild elephant is found dead after it fell into a hole in the Keo Seima Wildlife Sanctuary. 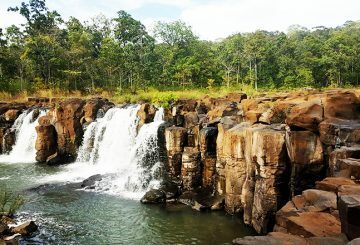 More than 60 species of endangered plants have been found in the Keo Seima Wildlife Sanctuary in Mondulkiri province. 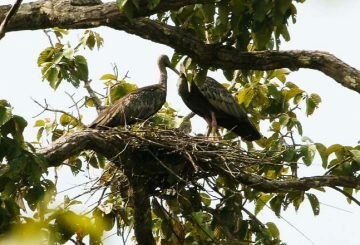 Two critically endangered giant ibis chicks have been found for the first time in Mondulkiri’s Keo Seima Wildlife Sanctuary. 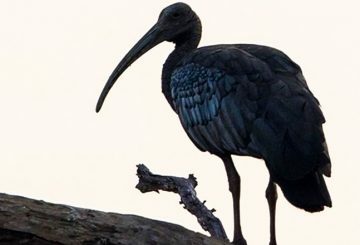 Researchers from the Wildlife Conservation Society and Environment Ministry have found two pairs of critically endangered giant ibis.